These pieces are inspired by Roses that can be found in the Verandah only fit for a Queen. 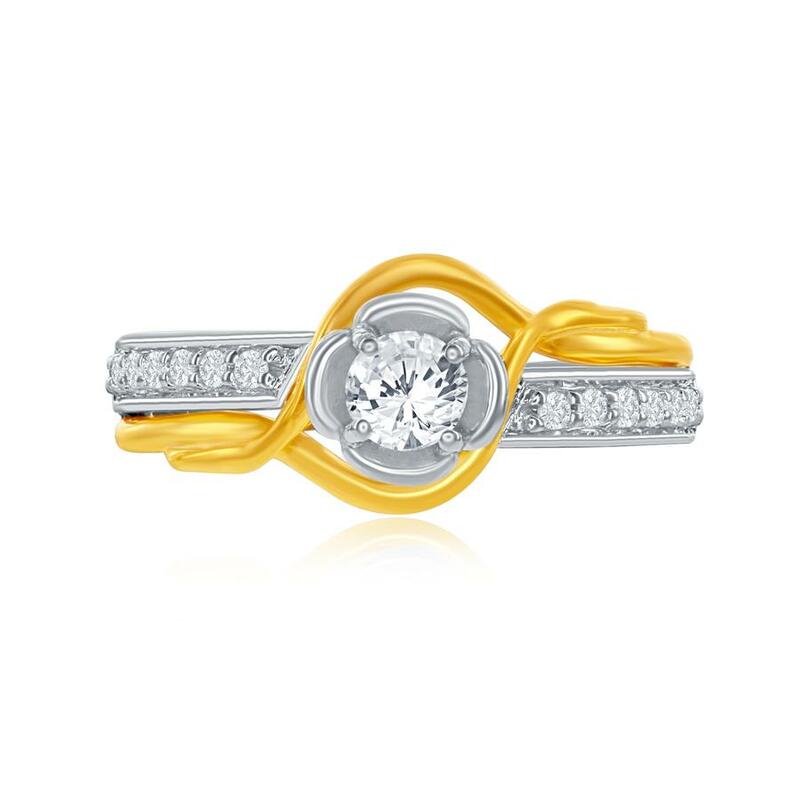 This ring is available in 14K Two Tone. 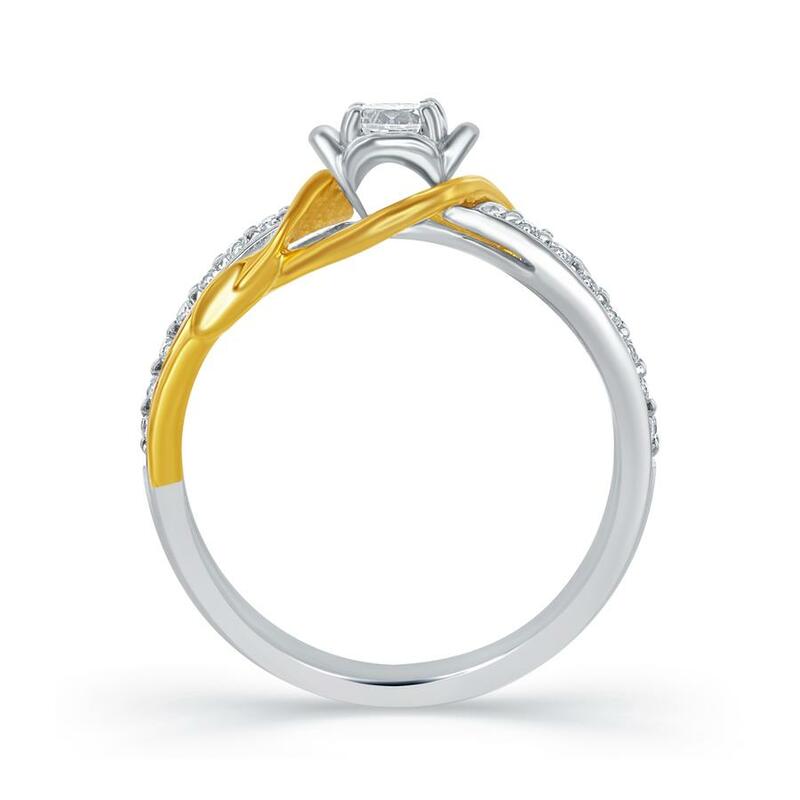 The center & accent stones have a total carat weight of 0.50 carats.